100 years ago today, on August 25, 1916, President Woodrow Wilson signed the Organic Act, establishing the National Park Service and the preservation of what is now 412 national parks, monuments, battlefields, military parks, historic sites, lakeshores, seashores, recreation areas, scenic rivers and trails. The first National Park was actually designated in 1871, 45 years before Wilson established the NPS. Senate Public Lands Committee Chairman Samuel C. Pomeroy (KS) sponsored legislation to protect land from development by putting under federal ownership. 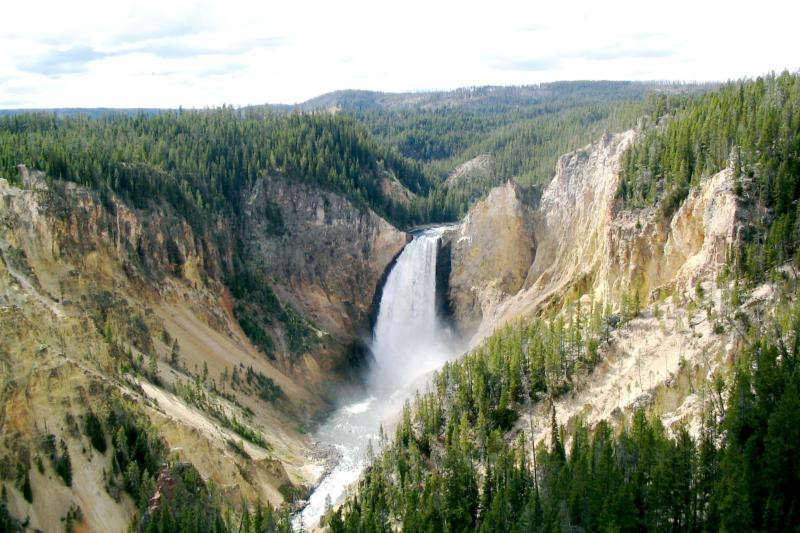 President Ulysses S. Grant signed the bill into law on March 1, 1872 and Yellowstone National Park was established! 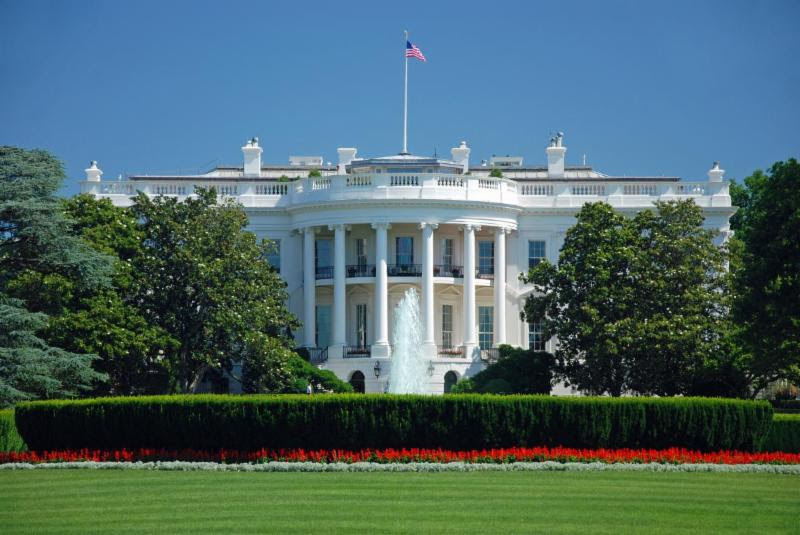 Fun Fact: The White House is a registered National Park! 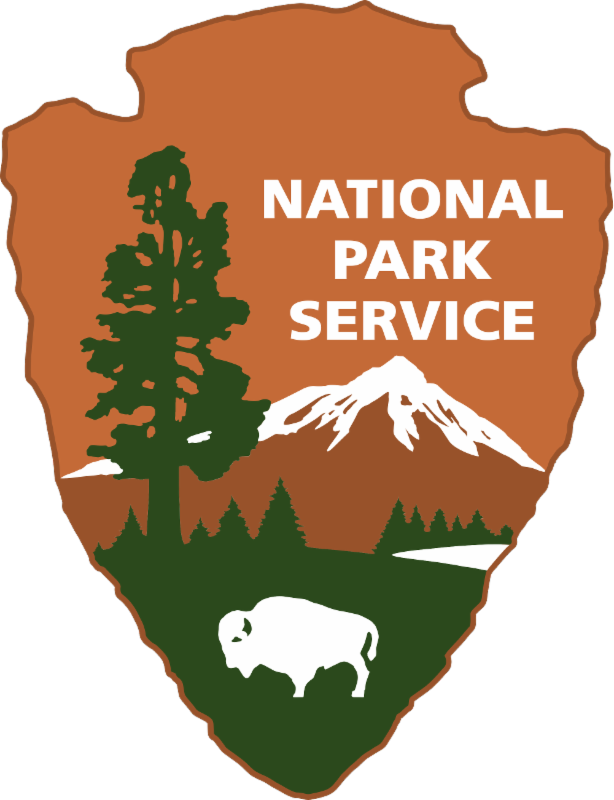 Today, the National Park Service employees 20,000, boasts 221,000 volunteers nationwide, and hosts over 307 million visitors nationwide. In honor of its 100th birthday, the National Park Service invites visitors to celebrate with free admission to all 412 national park sites this weekend - from August 25th to 28th! Go take a walk in the park (click here to find a National Park near you)! Happy 100th birthday to NPS, here's to 100 more!